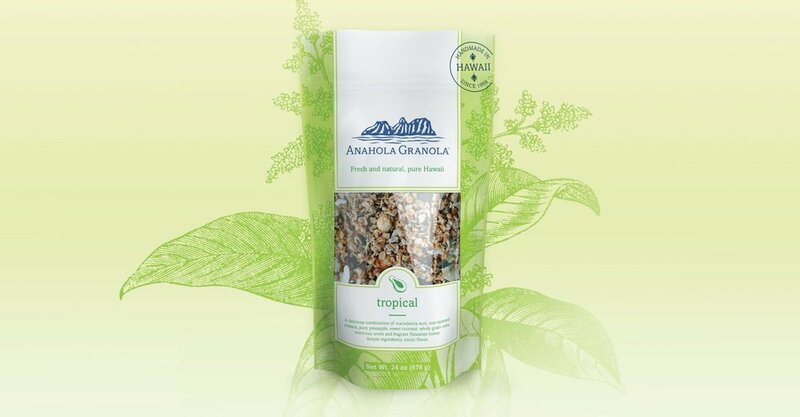 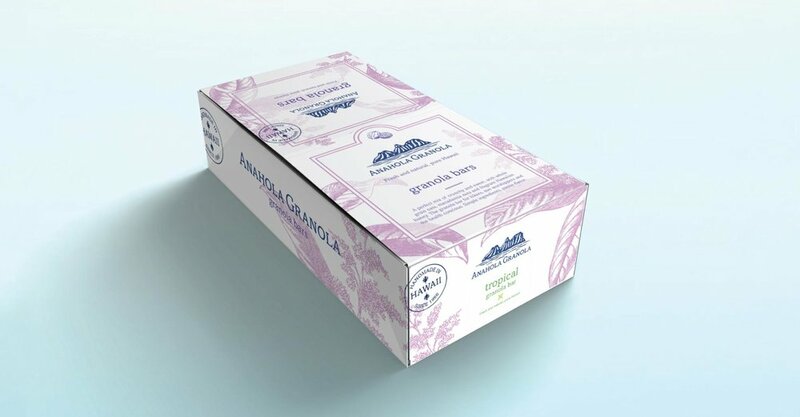 ANAHOLA GRANOLA | CREATIVE RETAIL PACKAGING, INC. When Anahola Granola founder moved to Kauai, Hawaii, she created her first homemade batch of granola. 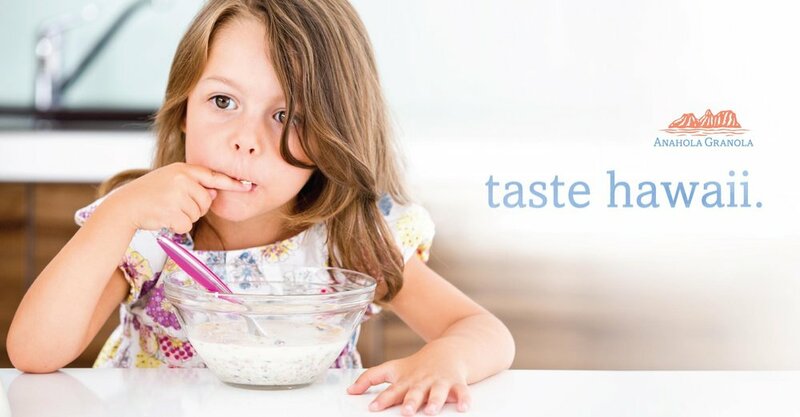 Her recipe soon became a local favorite and sales spread from high end resorts and boutique shops to the shelves of Costco. Anahola Granola came to CRP to re-design its packaging and quickly agreed they needed a recommended brand refresh. 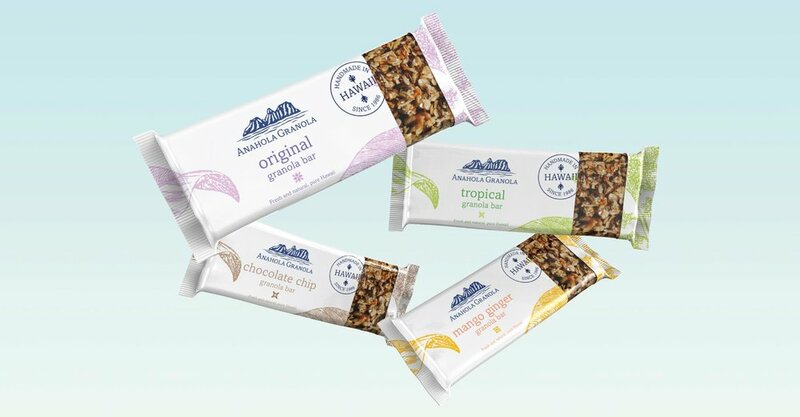 CRP worked closely with the Anahola team to develop its updated brand positioning strategy, brand toolkit, and update their packaging design. 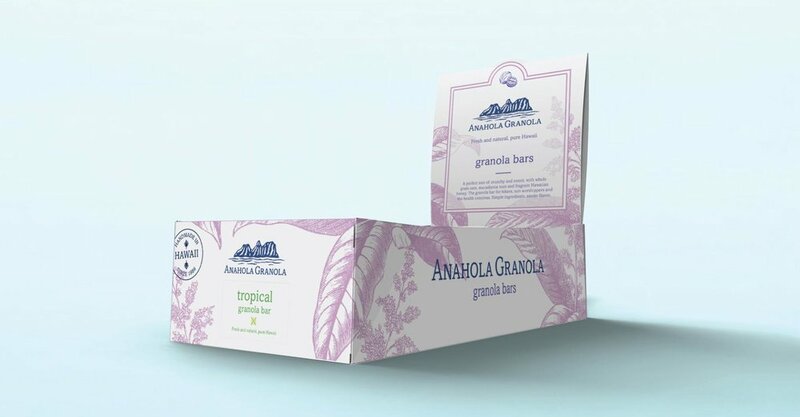 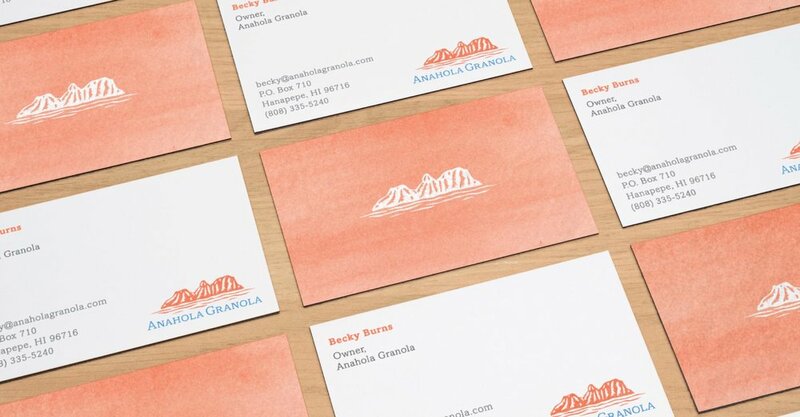 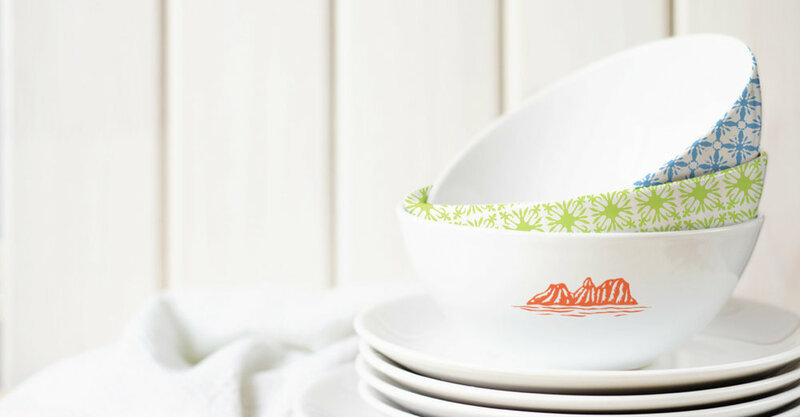 The result of this process culminated in an elevated brand that conveys island tranquility without abandoning Anahola Granola’s homegrown, handcrafted roots.